Immediate access to nearly 1000 videos that improve classes daily. 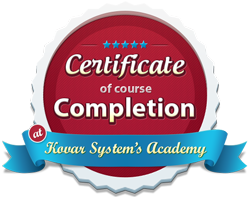 "The Instructor Toolbox is saving my school. I was feeling the drain and the wear down of the same old same old. Now my classes are more interesting, more comprehensive, much more fun! My students are loving my classes more than ever and what's more, I'm renewed in my passion for teaching. 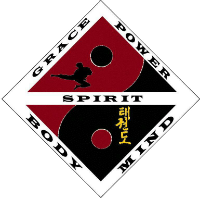 There's so much wonderful content to learn from and use to make myself better as a martial artist and an instructor. Thank you so much for the growing video collection and for its great organization and ease of use." "I just love the Instructor Toolbox. There are so many creative drills included and new ones being added weekly. The videos vary in difficulty and complexity but are broken down into short, step-by-step segments that make it easy to both understand and teach. Our favorites are the looping fight drills. My students love the way each technique builds on the others and culminates into a mini fight solidifying what they are learning." "The Tool Box has been great. It has helped with how we teach, my instructors get to watch the other instructors in action and use the same type of energy when teaching classes. It also helped me organize our self-defense techniques for our new curriculum." New content added weekly. Innovative, new ways to disguise repetition. 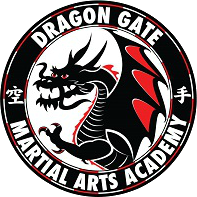 Drills for all martial arts styles, ages, and levels. Subscribe today. If you sign up now, what will happen? The Toolbox gives you unlimited, on-demand access to a library of nearly 1000 videos that are non-style specific and can be implemented on the spot. Receive new, innovative ideas for your instructors to apply right away. Your students will benefit instantly. Our customer service and tech support team is here to work for you and your school around the clock to ensure new videos are available each and every week. For additional tech support, we have a team dedicated to making sure you get the best quality for your dollar.